Return should be submitted on or before 31st July / 30th September of the Assessment Year. Interest or penalty may attract in case of defaults or late filing of ITR. Rs. 5000 Minimum Penalty for failure to furnish ITR before end of relevant assessment year. From AY 2018-19, penalty up to Rs. 10,000 for those taxpayers who do not file their ITR on time. Interest @1% per month for late payment of income tax. Losses cannot be carried forward in case of late/belated return. Taxpayer can lose interest on refund as delay in filing of ITR. In case of late filing of ITR, few deductions under 80 not able to claim. In extreme cases of willfully fails to furnish return, the income tax officer may penalize with imprisonment for 3 months to 2 years where tax is less than Rs. 25 lakhs and 6 months to 7 years where tax is more than 25 lakhs. 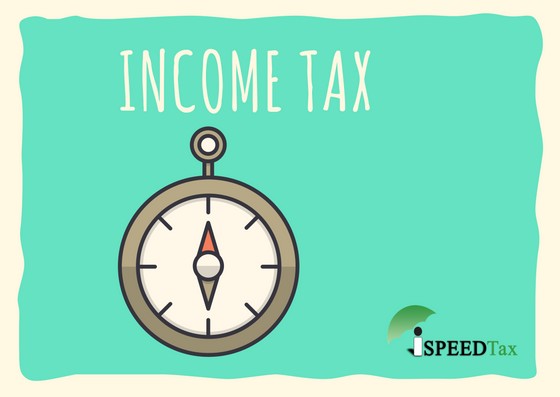 Which ITR Form Should I File ?